Home » Cheryl's Shoebox Blog » Gracias Bar Frida! 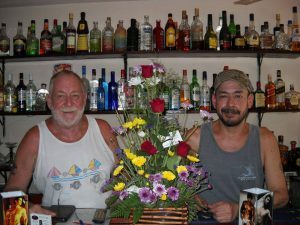 A great big hug to Tom and Luis and the wonderful staff from Bar Frida! Along with collecting toys for kids every Christmas in the bar they have also made a donation to Cheryl’s Shoebox. 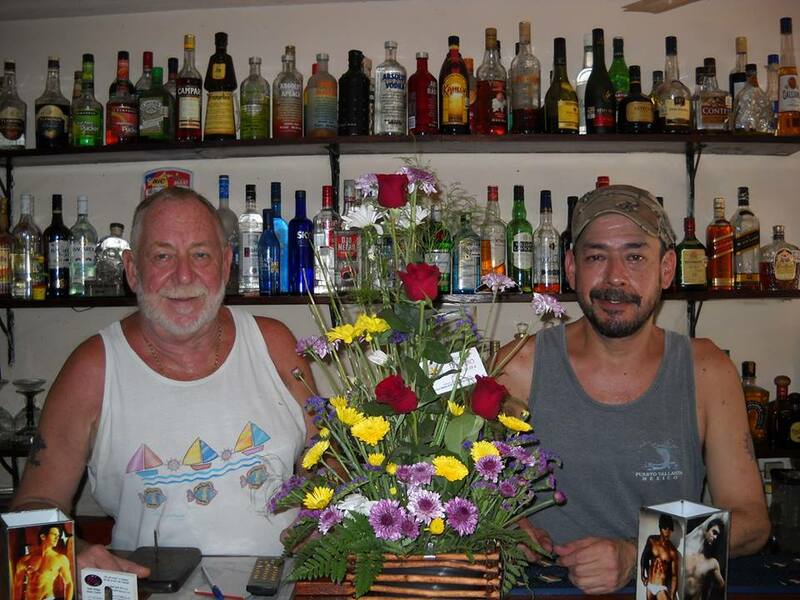 We are grateful for such a wonderful giving community here in Puerto Vallarta.